Today’s digital technology innovation has brought many consumer and business benefits, but unfortunately it also increased consumer fraud and associated costs – including billions of dollars a year in lost revenues and write-offs. 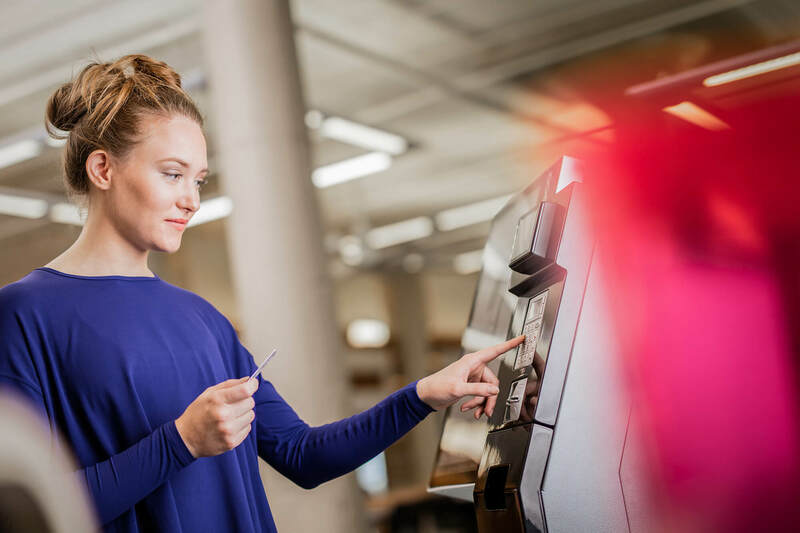 Now more than ever, companies need to be able to verify consumers and rely on accurate insight to help mitigate risk, decrease costs associated with fraud and also improve overall customer experience. Reliably validate and authenticate identity quickly and accurately with sub-second access to one of the most comprehensive risk repositories in the world. Leverage streamlined workflows to improve customer experience. Signal for Email helps build digital intelligence of user activity across the open web for broader insight into possible fraud. Understand normal and atypical patterns associated with email activity to stay one step ahead. From Know Your Customer (KYC) to the Telephone Consumer Protection Act, comply with state, local and federal statutes across all industries. Fulfill requirements and reduce fraud losses related to regulations. Reliably and accurately validate the authenticity of customer-supplied identity information. Enables multi-factor authentication through knowledge-based authentication and one-time passcode generation. 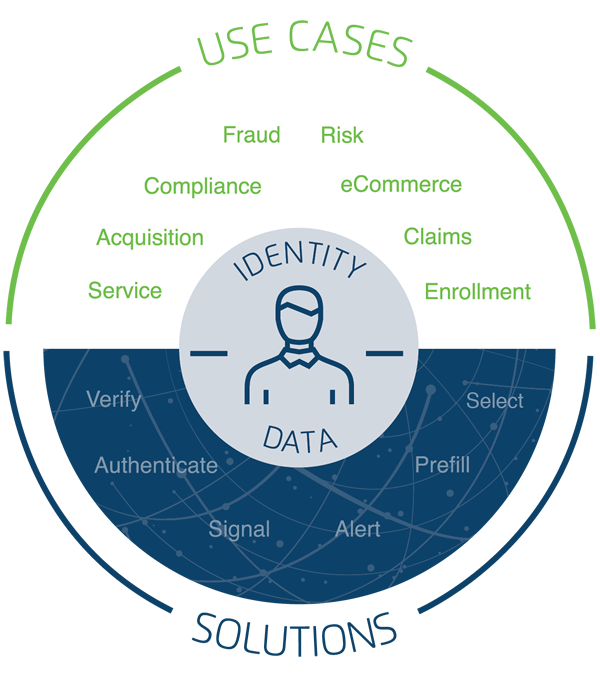 Real-time, direct access to market-leading identity data. Signal for Email offers enhanced insight into the online activity of email addresses to help detect fraud. Pre-populates identity data elements to expedite quoting and underwriting at point of sale. Verifies identity and accesses a host of premium auto and property-related data attributes to help insurance carriers make more informed enrollment and issue decisions. From financial services to insurance to healthcare, Acxiom helps organizations across a wide range of industries achieve a stronger sense of security and greater profitability.